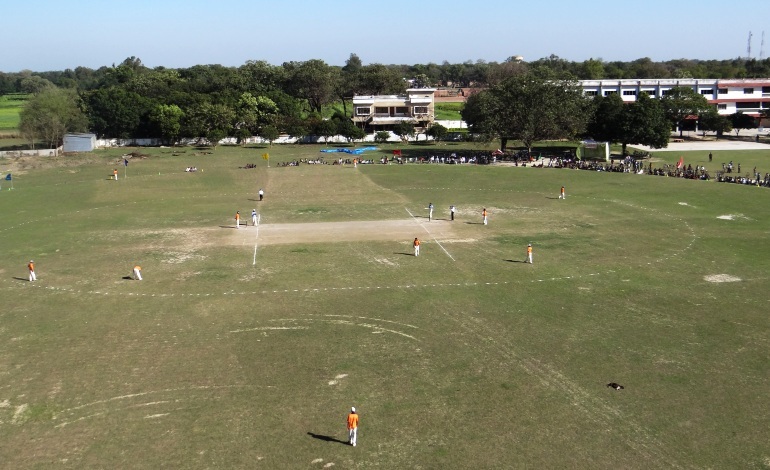 The Institution has spread in more than 20 acre green lush campus with vast playground for outdoor games like cricket, football, hockey etc. 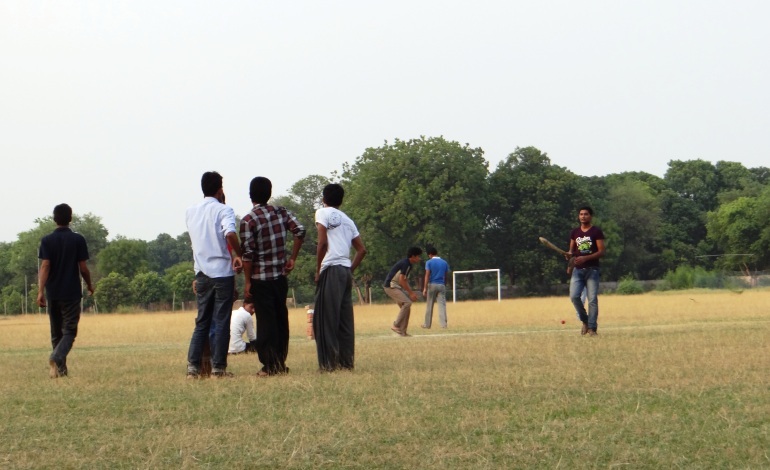 Institution also has hard court for basketball, tennis and also hard court badminton. In Institution also have facility for indoor game like chess, carom etc. 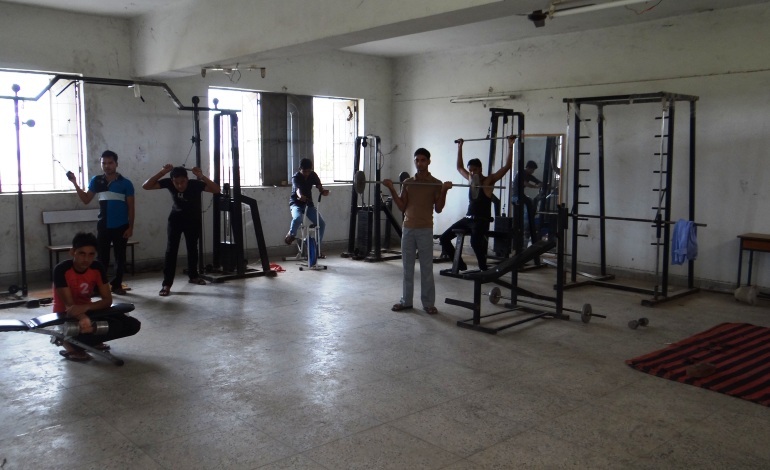 There is a gymnasium hall in the campus which is well equipped with all the modern equipment's. 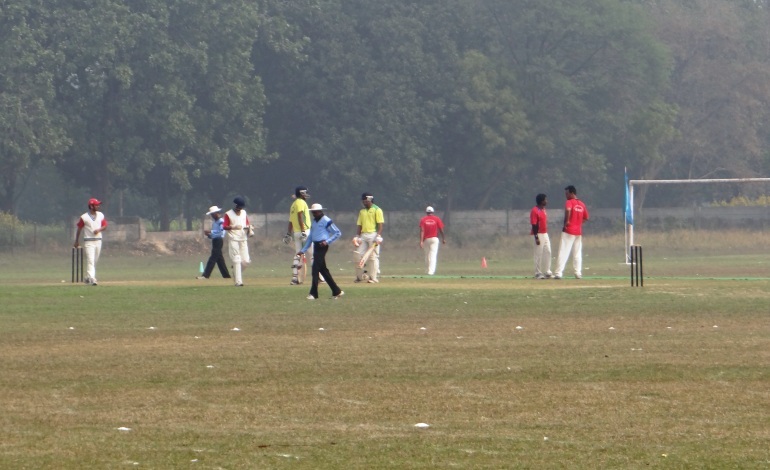 Overall it has good sports facility for the students. 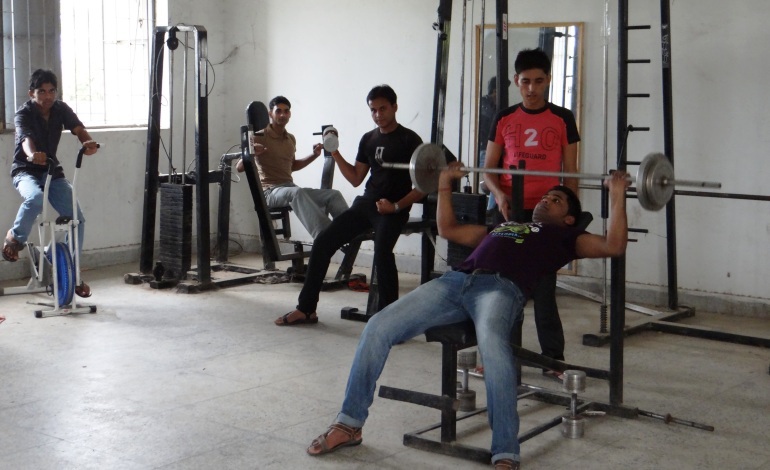 The sports in Dr. Rizvi College of Engineering & Management has made tremendous progress in sharpening and shaping the various skills in sports, increasing mental strength and inculcating the eagerness in students to excel in their performances, thereby enabling them to outshine and register remarkable feats in their respective sporting events.